In April 2016, as FitMix continued to grow, Ella Connor joined the FitMix team as an instructor”. 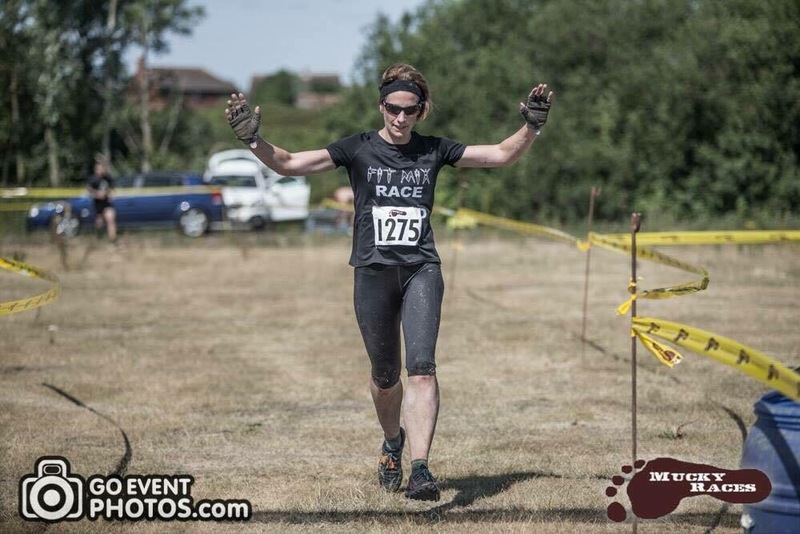 Ella Connor takes Tollesbury Bootcamp, Monday morning small group training and Wednesday morning Bootcamp in Birch, she can also offer personal training and small group training from her FitMix gym in Little Wigborough. Having played lots of sport at school and university, I fell out of the habit of exercising in my 20s, and the combined effect of that and a desk job meant I found myself entering my 30s overweight and unfit. After my first son was born I worked hard to lose the weight and after my second son was born I started training with Charlotte and attending FitMix classes. Having started training with Charlotte in 2012, I discovered a passion for fitness and as FitMix expanded it was a natural next step for me to qualify and join her as a trainer - something of a change from my previous career as a barrister! I qualified as a CYQ Level 2 fitness Instructor in April 2016 and obtained my Level 3 Personal Trainer qualification a year later in 2017. 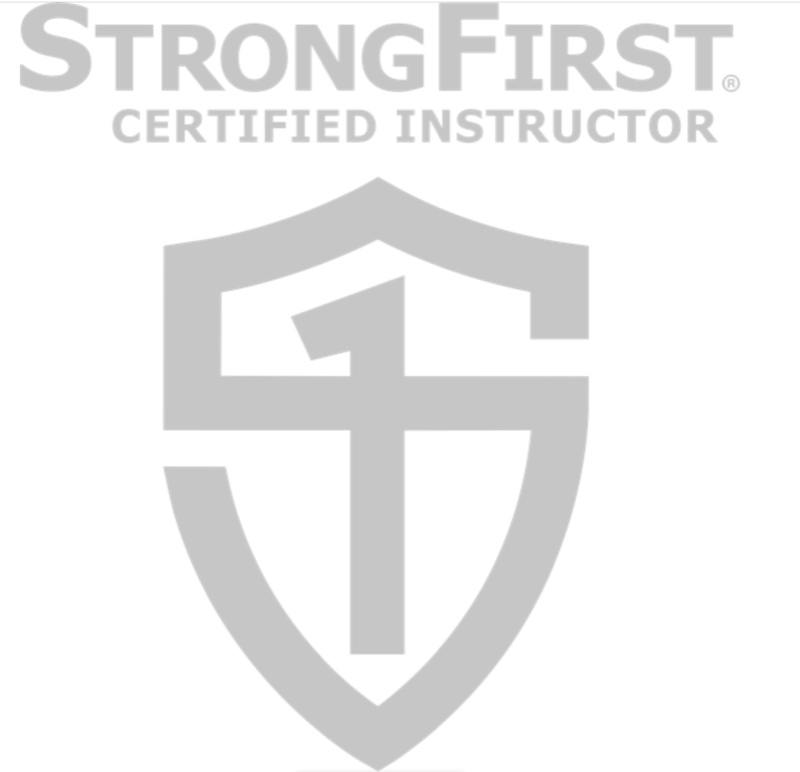 In 2018 I became a certified StrongFirst Kettlebell Instructor (SFG 1). I am also an England Athletics Leader in Running Fitness.